nothing,nowhere will release new album Ruiner on Friday 13th April 2018 through Fueled By Ramen and DCD2. The follow-up to nothing,nowhere’s commercial debut album Reaper, Ruiner is eagerly-anticipated. The title track from the record was released earlier this year. Reaper picked up plenty of critical acclaim upon its release last year. The New York Time’s Jon Caramanica selected it as his number one album of 2017 and Rolling Stone raved about it as did Pitchfork. 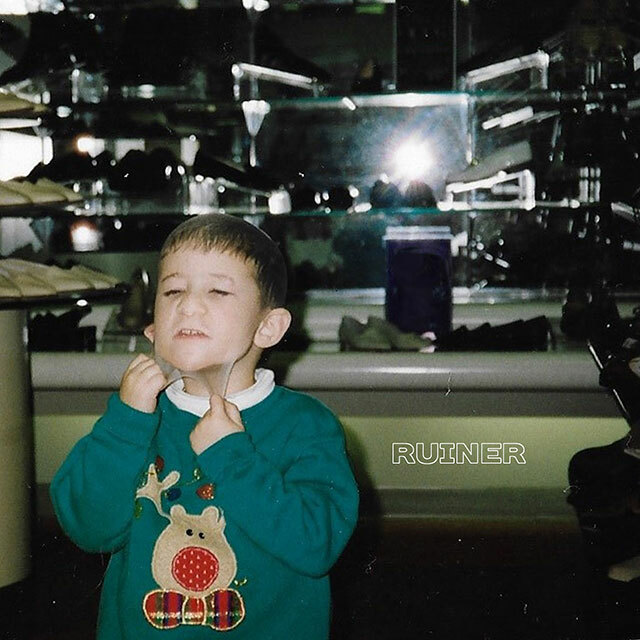 nothing,nowhere will be supporting the release of Ruiner with his first-ever headline show in the UK at London’s Camden Assembly Hall on 18th April. The show sold out eight hours after going on sale. Fans can also see nothing,nowhere at this year’s Reading & Leeds Festivals taking place from 24th to 26th August. Further tour dates are expected to be announced soon.